79% of youth report liking to try new fruits and vegetables. Students report feeling more valued, and more confident. 88% of students who visit report caring for the environment and nature. 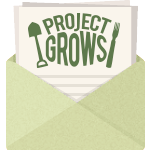 At Project GROWS, we believe that all children deserve a healthy life and future. 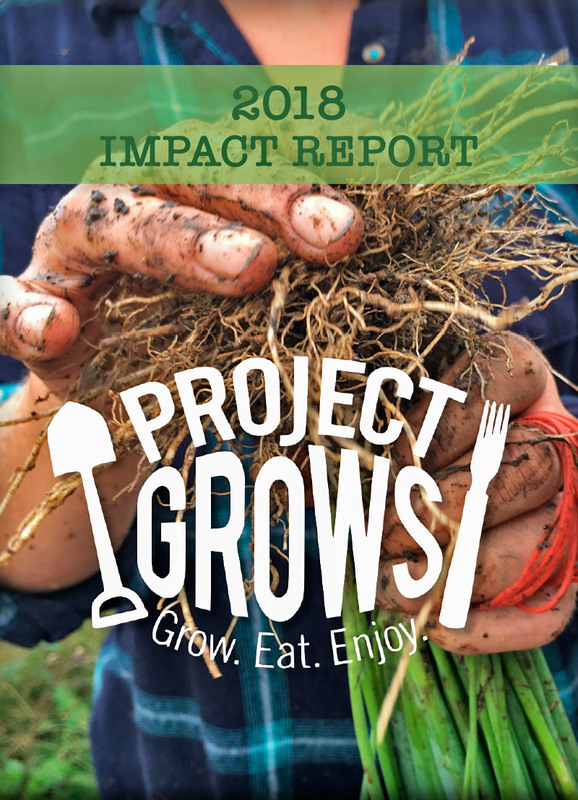 Each year, Project GROWS cultivates health by connecting more than 5,000 local youth with nourishing food through hands-on gardening and nutrition education. We know that kids who have a hand in growing their own vegetables in the garden LOVE to eat them. Thank you for your support that is growing a new generation of engaged and healthy youth!